Developers are invited to submit their best mobile games for IMGA consideration before December 31. 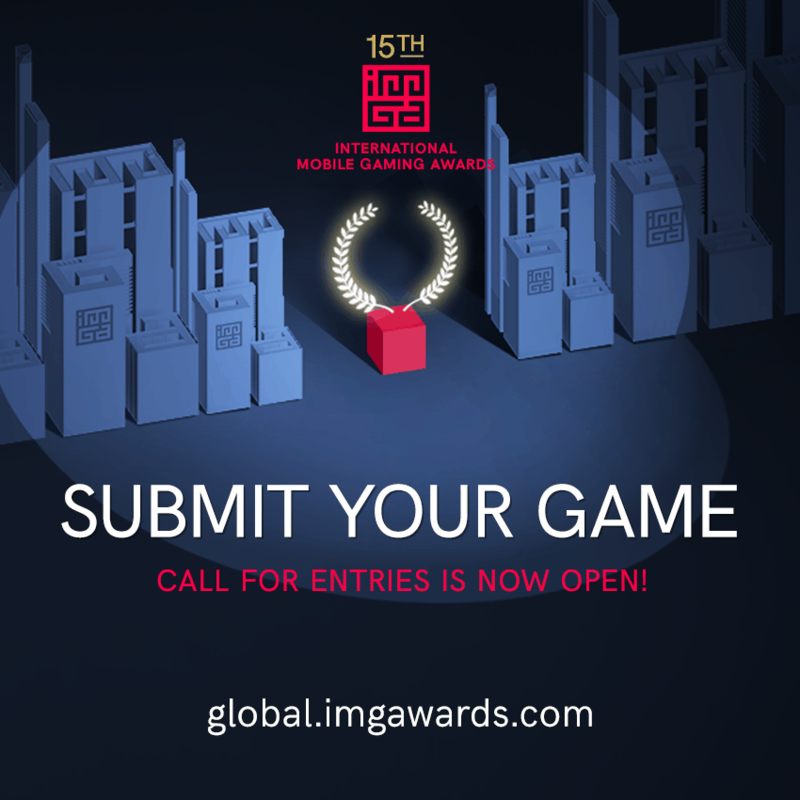 MARSEILLE, October 1, 2018 – The International Mobile Gaming Awards (IMGA) has now opened the call for submissions for their 15th annual Global edition. What started in 2004 in Monte Carlo has now grown to be the largest competition for mobile games in the world, with additional region-specific events and competitions in China, Southeast Asia, and Middle East North Africa. The IMGA Global competition is also open to AR and VR games. Eligible games must be published in 2018 or have yet-to-be published and must be downloadable in a playable version. Entrants from across the globe can submit their games for consideration on the official IMGA website. The IMGA is the longest standing mobile games award program started in 2004. With its unique judging process, it has recognized some of the world’s most popular titles in their early days, such as Candy Crush Saga and Clash of Clans. It is the only competition that unites the industry by celebrating excellence and innovation in games. For full details about the competition’s terms and conditions, visit http://www.imgawards.com/mobile-gaming/global/ or call: +33 966 883 199. You can also send us an email to contact@imgawards.com and follow the IMGA on Twitter or Facebook.